Hot water problems with your boiler? Contemplating buying a new central heating boiler then before you buy contact South London’s leading supplier of boilers and central heating equipment MDS. It may be summertime now but because most people’s hot water is produced via a central heating boiler like a combi it still needs sorting out. Summer is really a good time to upgrade your boiler as you tend to ge at better deals and there is less stress simply because you are not dependent on the boiler for keeping your home warm. There is lots to talk about when it comes to buying a new boiler and not just the price. MDS can help you go through all the vital points that need dealing with insuring that you buy the right boiler with the right accessories for the job. 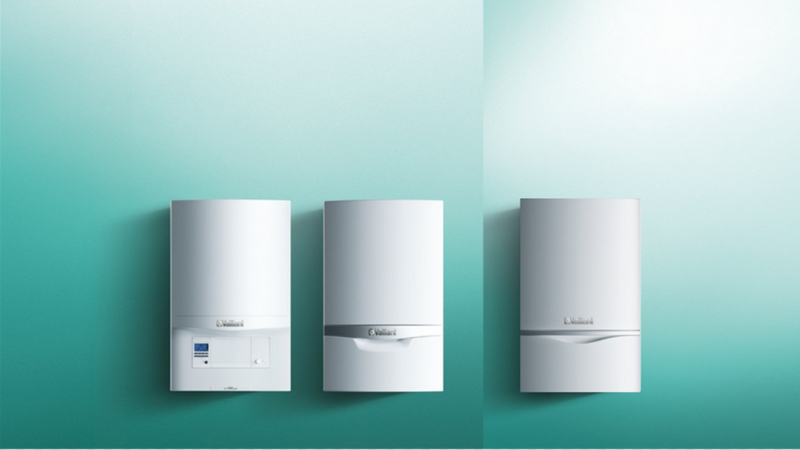 As a leading heating and gas boiler stockist MDS always has great boiler deals on leading boiler brands like Vaillant, Worcester, Ideal and Ariston. We even stock less common brands like Intergas but whatever the make we can provide a deal for you or your installer. MDS is now the leading independent supplier of central heating boilers in South London so why not call in and discuss your options and get a no obligation quotation to update your system with a high efficiency boiler giving you all the hot water that your family requires. Remember there is no better time to deal with a boiler than summer. Where can I get special offers on Glowworm boilers or spare parts?